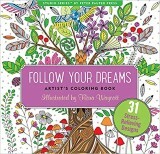 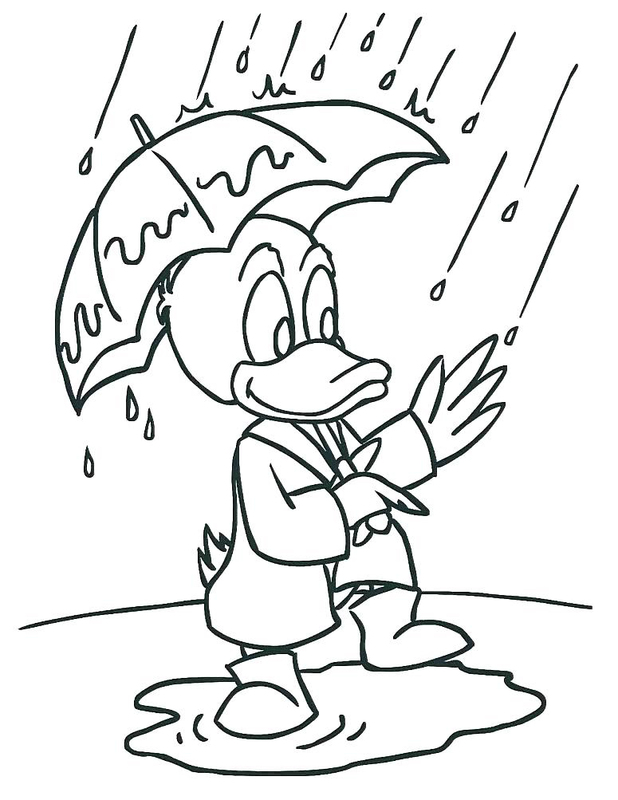 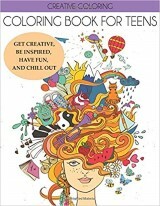 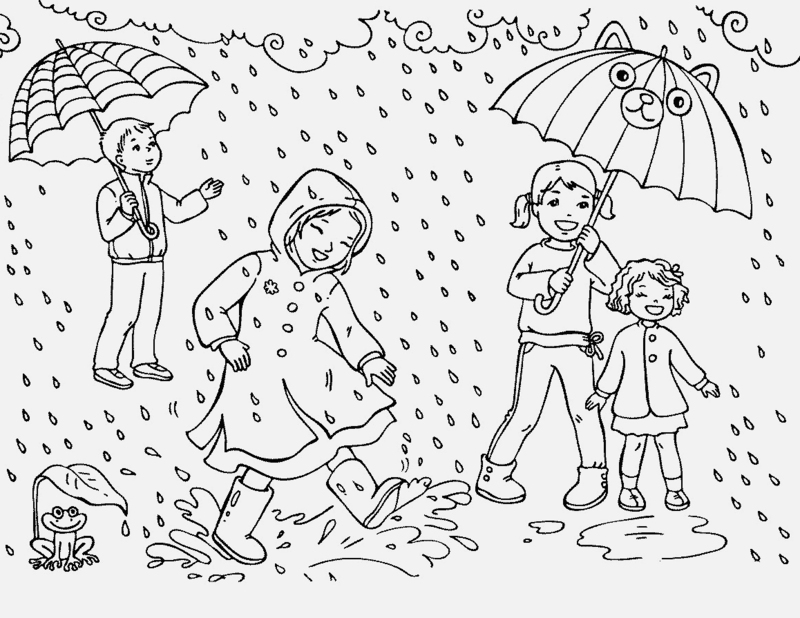 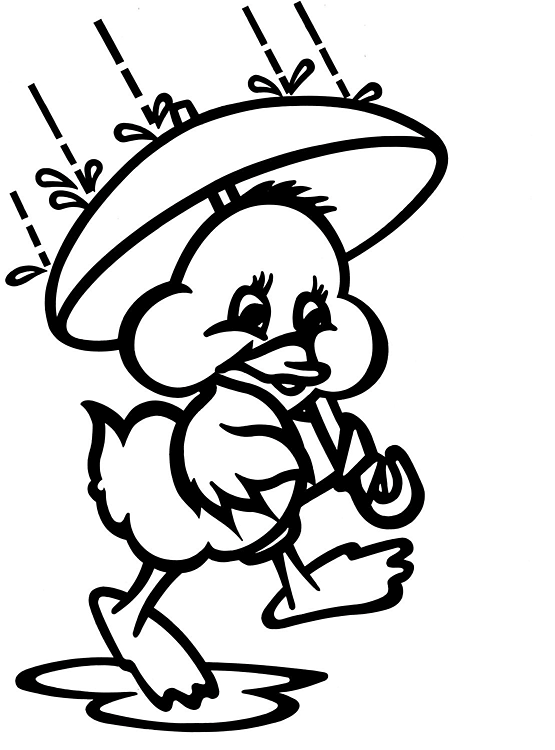 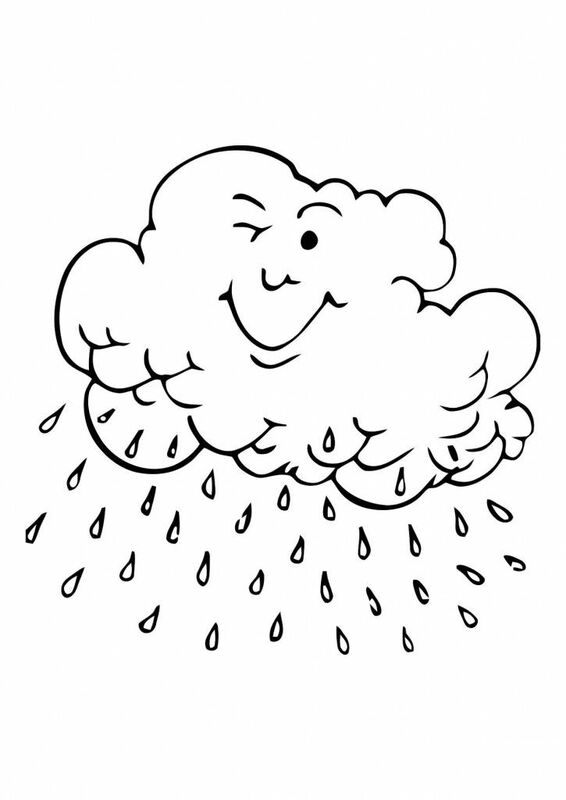 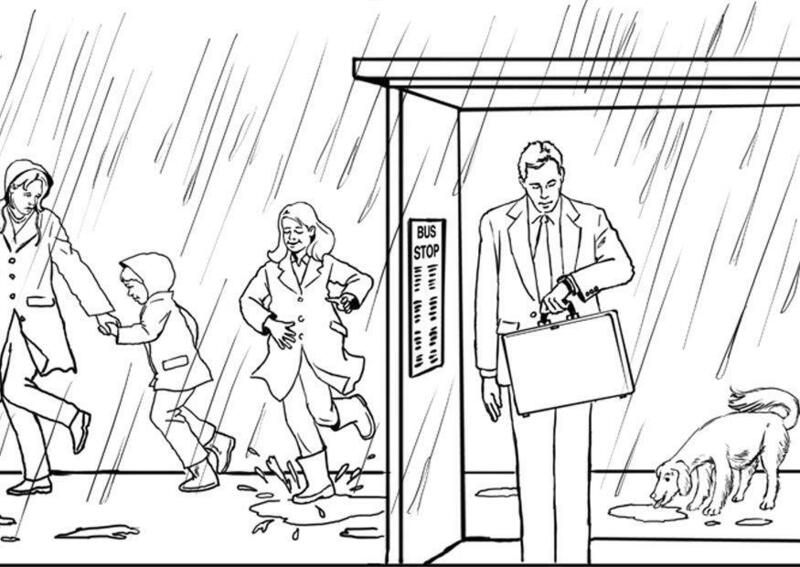 These Rain Coloring Pages are perfect for young school age children. 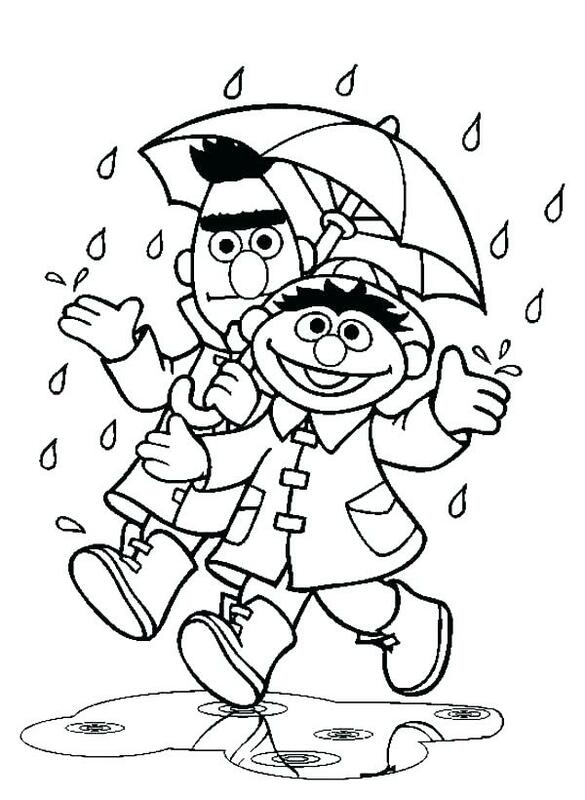 They make a great conversation opener about the weather. 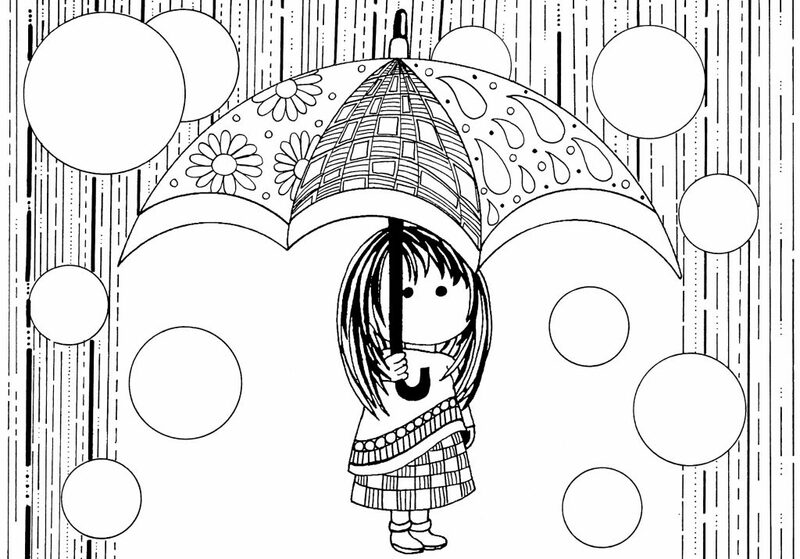 You can talk about how the spring showers are important to make the flowers grow. 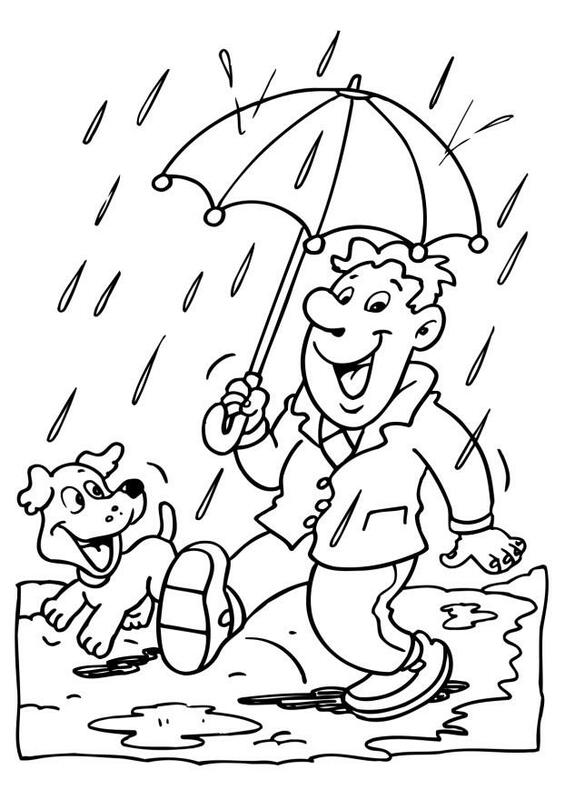 What are some things that protect us from the rain and how we can dress to be more comfortable. 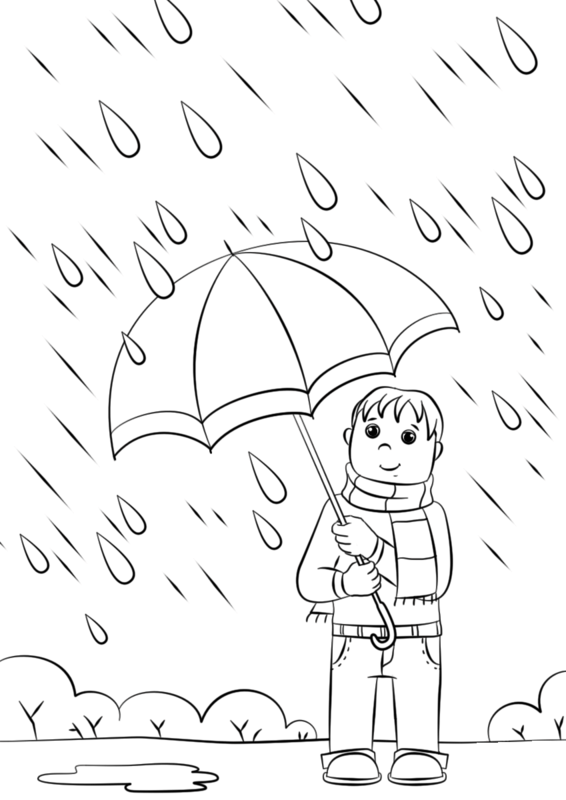 But when it comes down to it, kids just love the rain. 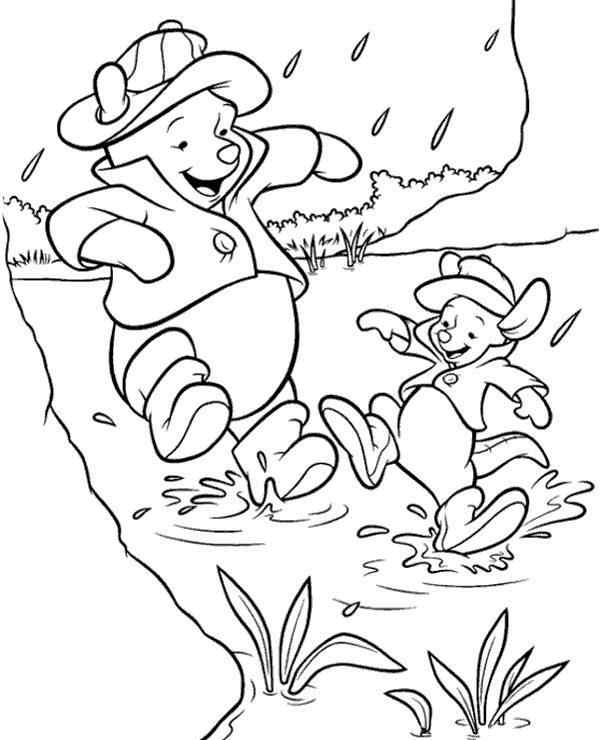 So these coloring pages should be so much fun for them. 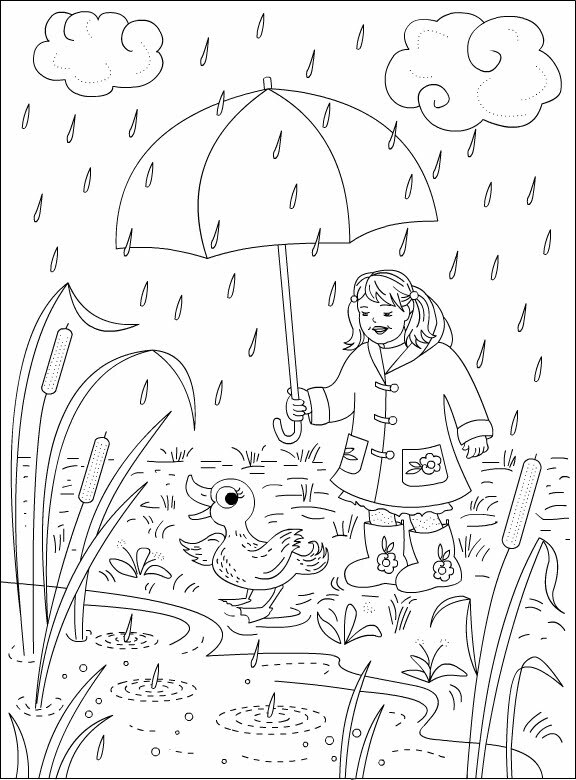 Grab your umbrella and some crayons because its time to color the rain.